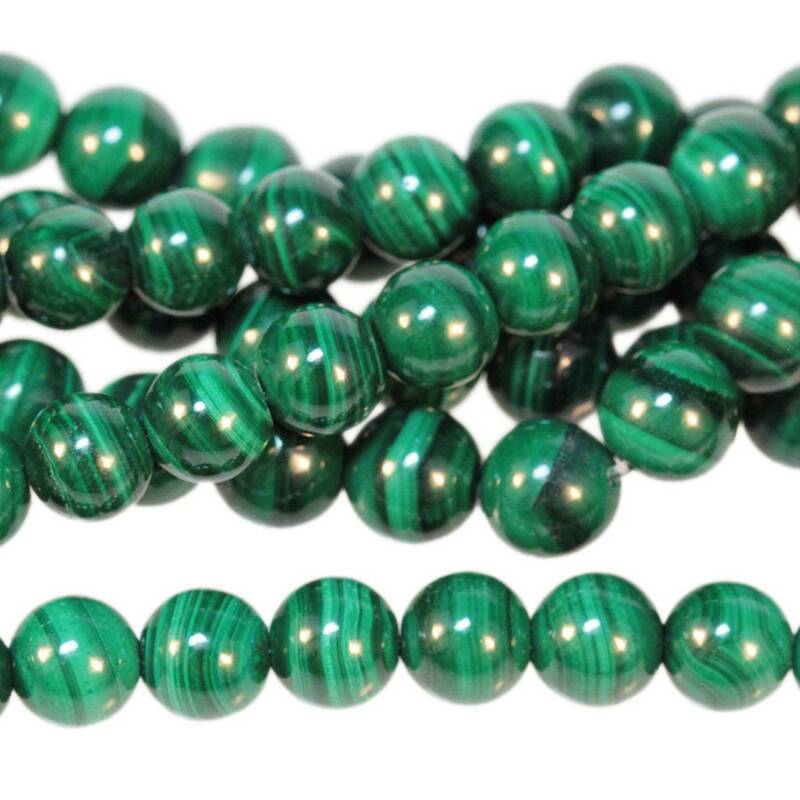 Malachite is a copper carbonate with a bright green color and dark green banding. Usually found near copper deposits, it is formed through the combination of carbonated water, limestone and copper. Famous malachite mines in the Ural mountains of Russia once produced 20-ton blocks of the stone, while today it is primarily mined in Africa. Malachite was used extensively as decoration in the palaces of Russian tsars and forms the columns of St. Isaac’s Cathedral in St. Petersburg, Russia.